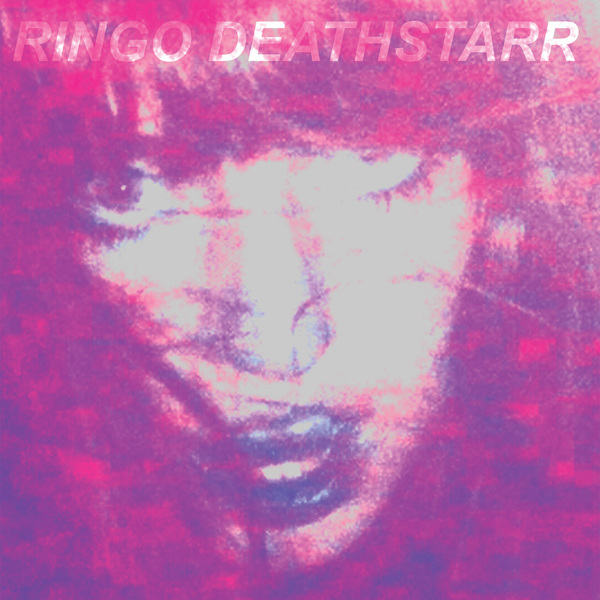 The Shadow EP by Ringo Deathstarr, released in Sept 2011. The EP comes on very limited edition 10 inch Japanese Cherry Blossom scented pink and purple swirly vinyl. Yes, really! Free lossless digital download with the 10" vinyl.